Goodness photography is SUPERHOT and why view it on the internet when there are more shows popping up just around the corner. 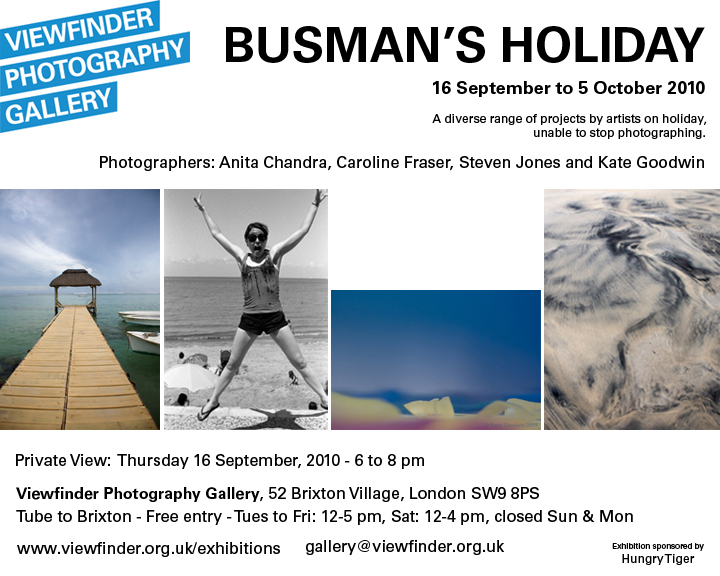 Another Saturday Club participant and super dooper graphic designer is showing her work at The Viewfinder Gallery beginning September 16th. Anita Chandra will be featuring her Mauritius series of work. If your are in the Brixton area do take a look. Congrats to Anita! And Anita has a website .